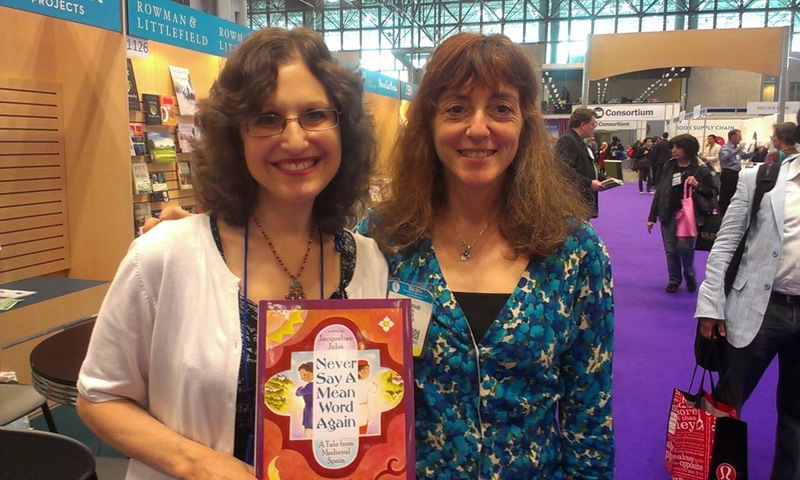 At Book Expo 2014 I met with author Jacqueline Jules and illustrator Durga Yael Bernhard, creators of the picture book Never Say a Mean Word Again. 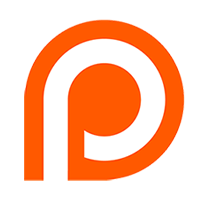 The story takes place in medieval Spain in the Muslim city of Granada and was inspired by a legend about how the Jewish royal advisor Samuel Ha-Nagid "tore out" a man's angry tongue and gave him a kind one instead. It is a powerful story of conflict resolution, as relevant today as it was centuries ago, and very timely for the High Holidays.